The ‘rock solid’ performance of the d:facto™ Vocal Microphone has helped the award-winning singer transition his studio sound to the live stage. 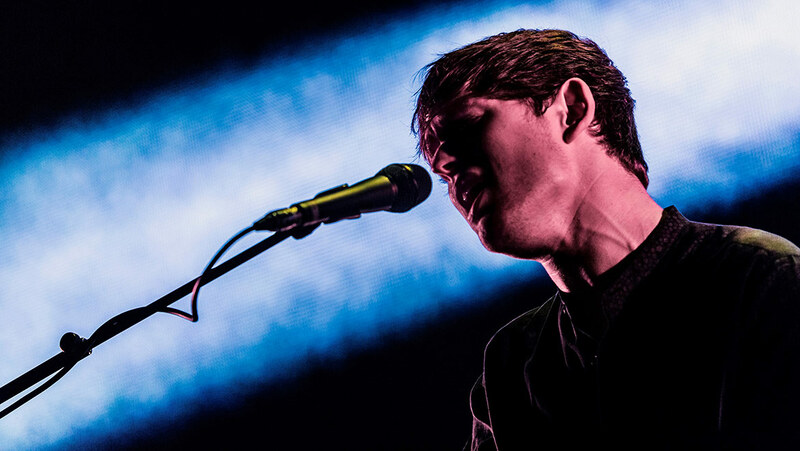 The tight polar pattern of DPA’s d:facto™ Vocal Microphone is helping British singer-songwriter James Blake deliver crystal clear vocals in a live setting, with minimal interferences from extraneous ambient noise. Front of House engineer Jamie Harley suggested trying a d:facto™ because he needed a microphone that could truly focus the sound of Blake’s vocals within the space of his instrumentation. 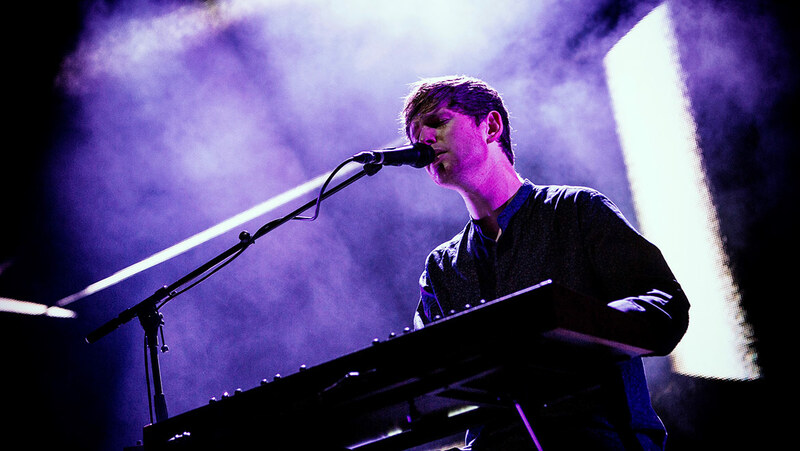 Integrating electronic music and sampling with soul-inflected vocals has become something of a trademark for James Blake. It is a style that has earned him numerous accolades, including a Mercury Music Prize for his 2013 album Overgrown and an Ivor Novello Award for his single Retrograde. For Blake’s current tour, Harley is using an analogue desk - either a Midas Heritage or XL4. The mic pres on these desks are proving to be perfect for the job in hand and far more suitable than the 500 series high end studio mic pres he originally tried. “With those, the detail in the very higher frequency spectrum became somewhat overwhelming, especially when James’ mic pre enhanced a lot of unwanted ambient stuff,” he explains. For EQ and compression, he is using an insert of the Empirical Labs Lil Freq and a Distressor. For vocal effects he uses a Meris Mercury 7 as his main reverb because he likes its sense of body and character and its meatier sound. He also uses other processing effects for specific songs. Both James Harley and James Blake have been delighted with the switch to d:facto™ and the microphone is now a key part of the current tour, which runs through to the New Year and takes in venues on both sides of the Atlantic.